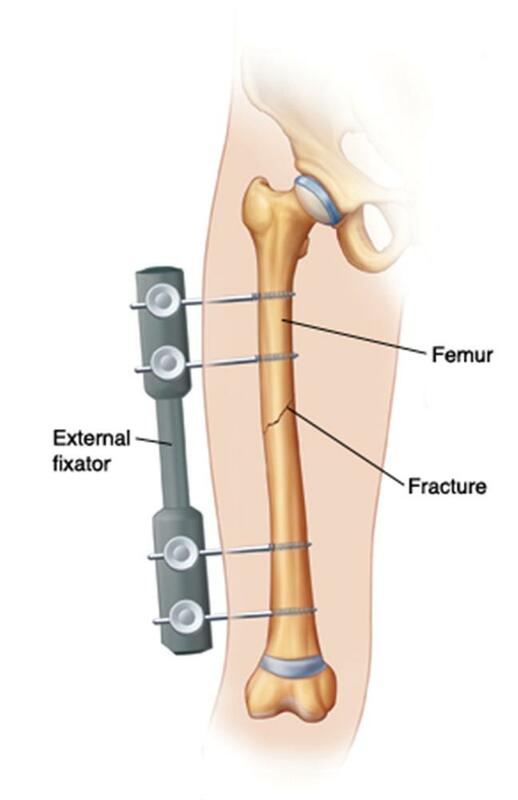 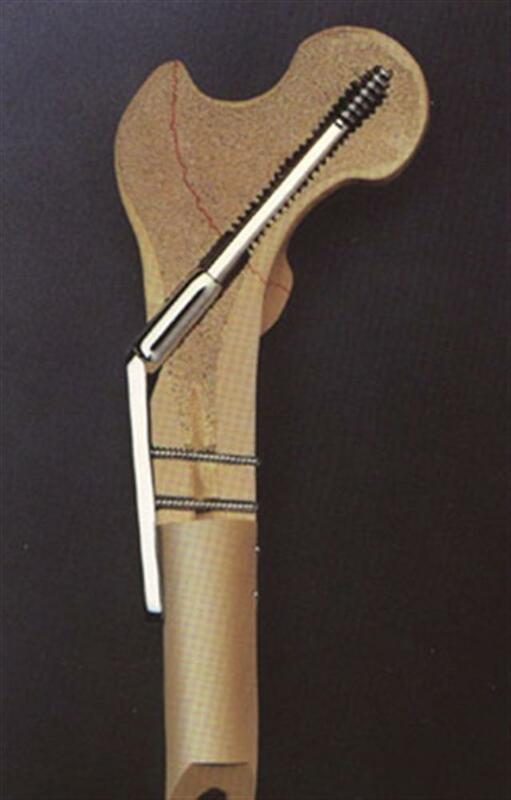 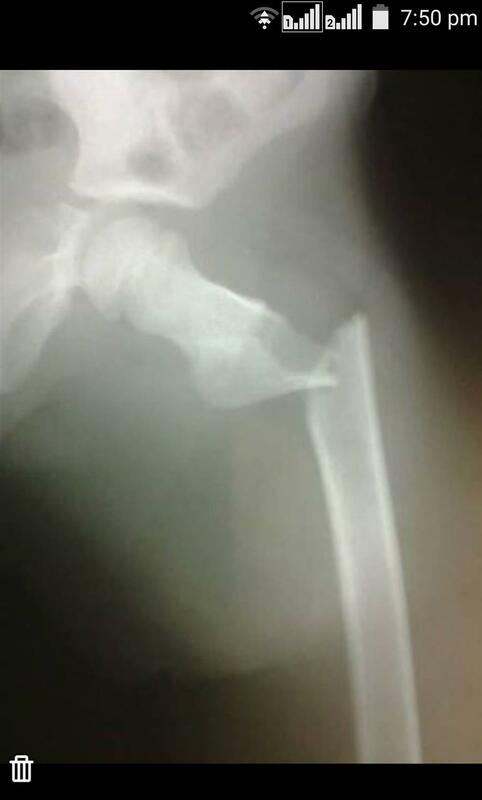 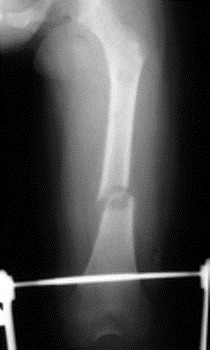 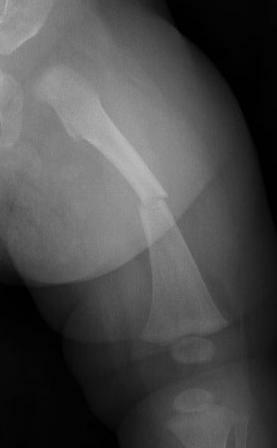 How would you classify this fracture on initial injury? 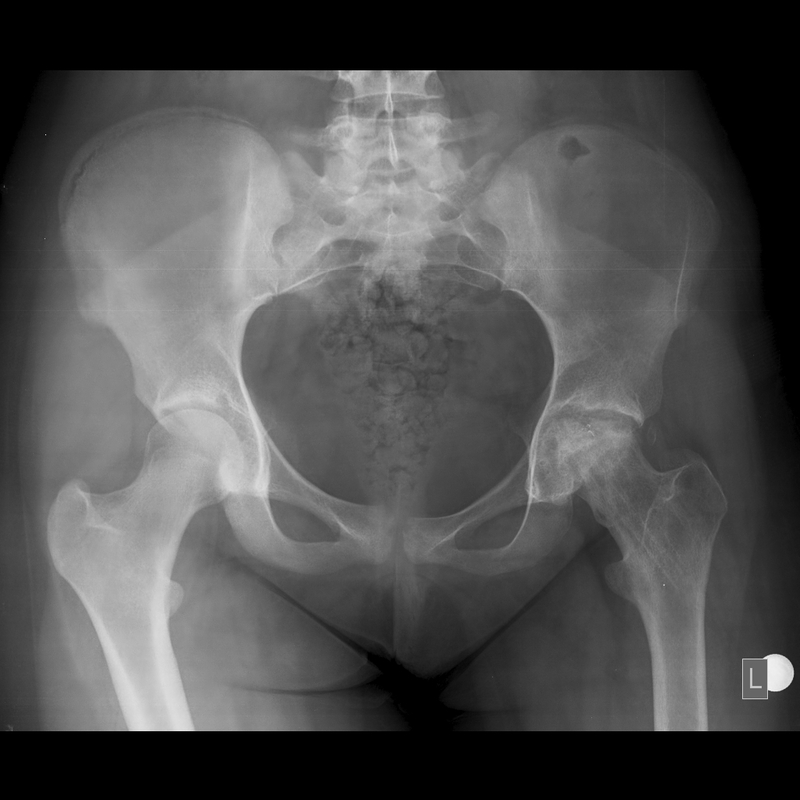 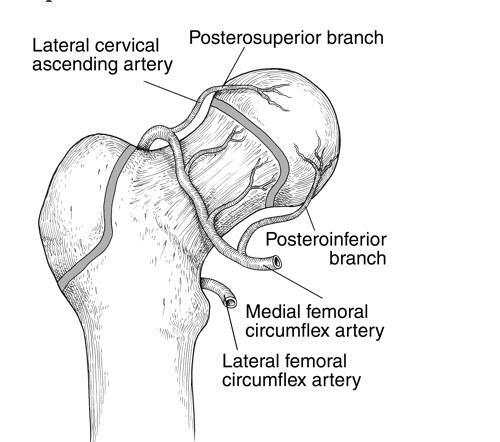 HPI - Was injured in a car accident two years ago and sustained left hip fracture-dislocation. 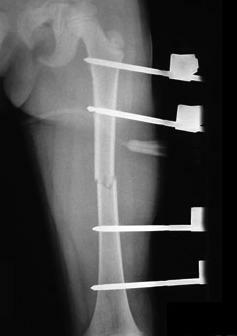 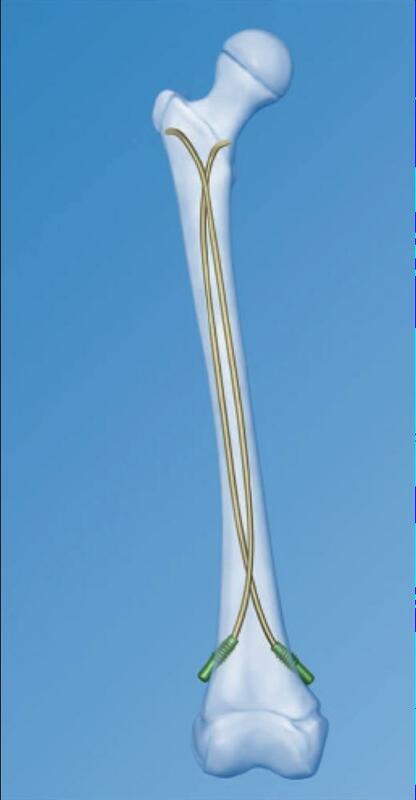 Was immediately treated with reduction and ASNIS screw fixation. 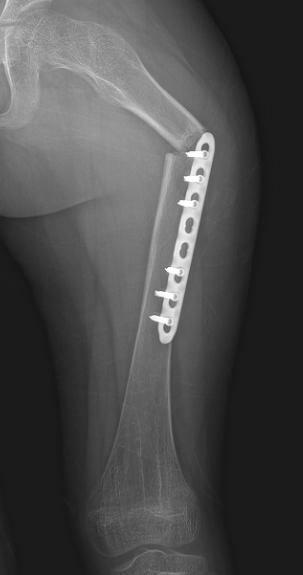 Screws were already removed at the time the patient seeked our opinion.